© Photo: D-Wave Systems, Inc.
Chinese computer scientists have developed a prototype of a groundbreaking new quantum computer, and promised to create a version as powerful as the world's most powerful supercomputer by 2020. RIA Novosti contributor Ilya Plekhanov explains how and why the world's leading military powers plan to convert these machines into powerful weapons. Last week, Chinese computing engineers announced that they had successfully created a quantum computer which is faster than the early generation of mid-20th century conventional computing machines. The innovation, developed by researchers at the University of Science and Technology at Hefei, and presented in Shanghai last Wednesday, is groundbreaking because it uses the way particles interact at a subatomic level to make calculations. Conventional computers, on the other hand, make use of electronic gates, switches and binary code. Xinhua news agency explained that unlike conventional silicon chip-based computers, which render data in one of two states (1 or 0), quantum computers allow data to exist in both states simultaneously, giving quantum computers the ability to hold exponentially more information. 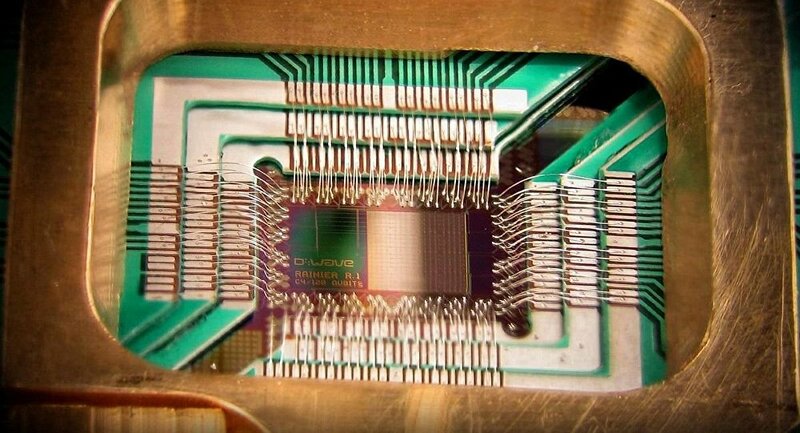 Quantum computers operate on quantum bits or 'qubits' – the unit of quantum information analogous to the classical bit. The computing power of a quantum computer grows exponentially as the number of quantum bits (or 'qubits') which can be manipulated is increased. Accordingly, a quantum computer with 50 manipulatable qubits would be more powerful than the Sunway TaihuLight, the fastest supercomputer in existence today (and also operating in China, incidentally). Chinese scientists say they are making rapid progress, and that they expect to build a quantum computer as powerful as a common laptop by the end of this year, and as powerful as the world's most powerful supercomputer by 2020. The Chinese prototype quantum computer system is said to already be over 24,000 times faster than its foreign counterparts. Commenting on this groundbreaking achievement by Chinese scientists, military observer and RIA Novosti contributor Ilya Plekhanov explained that purely theoretical computation capabilities aside, "the news is of great importance for the military sphere, where the possible use of quantum computers is being discussed with greater and greater frequency. All leading countries are aiming to be the first to create such machines." Plekhanov explained that the first and most obvious military application for a modern, fully functional quantum computer is the capability to engage in near-instantaneous hacking into encrypted military servers, and those controlling the national infrastructure systems of the probably enemy. "In case of a military conflict, [having this capability] would give one side a huge advantage," the expert noted. US cybersecurity analysts have confirmed that other countries are already out there mining US systems, storing the data, and patiently waiting for the advent of quantum systems that would allow them to gain access to the most heavily encrypted US secrets. 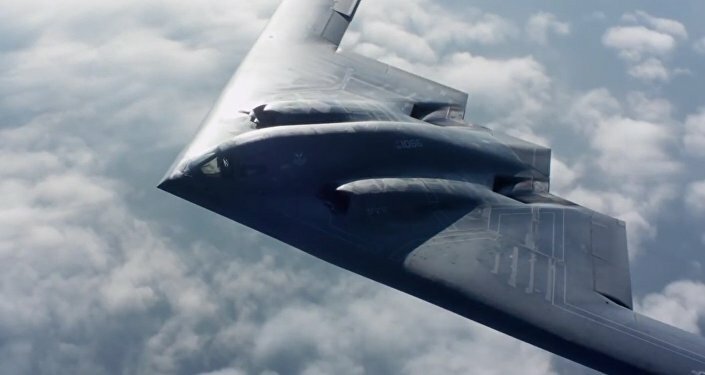 The speed of data computation and processing which quantum systems will allow for will also "significantly improve the work of unmanned and autonomous military vehicles, to which the conduct of military operations will be entrusted in the foreseeable future," Plekhanov noted. "Simply put, the military robots of the country that creates the first quantum computer will be able to make decisions faster, work more accurately, engage multiple targets, 'see' the battlefield better and calculate forward to greater depth than enemy robots. And this means that they would win battles," the observer added. Plekhanov explained that quantum computers will also be used at various stages of the design of new weapons, new materials, "and even in the development of new strategies for warfare. [Battlefield] projections, naturally, are another area where quantum computers can be applied. Ray Johnson, the former technical director for Lockheed Martin, once said that quantum computers would be able to predict how satellite software behaves following a solar burst in the sun or a pulse from a nuclear explosion," something that's currently either very difficult or impossible to do. With the possible benefits of quantum computing self-evident, Plekhanov noted that multiple players, including Russia, China, the US, Canada, Japan, Israel and Europe are striving to get the upper hand, with China and the US battling for the top spot. Earlier this year, Foundation for Advanced Research project head Maxim Vakstein revealed to Sputnik that the advanced military research agency had started work on the creation of a quantum computer based on superconductor technology in 2016, with "the technology that the project aims to create [allowing] our country to take a decent spot in the race to create the 'computer of the future'." Vakstein did not offer any further details, but late last year, two leading Russian quantum computing research institutes – the Russian Quantum Center and the MISiS National University of Science & Technology, also announced the creation of a joint project known as Quantum Center, which aims at combining their efforts to create quantum computers. And quantum computing specifically for military applications hasn't gone without notice either, Plekhanov noted. Last year, the Russian state atomic energy corporation Rosatom, the Foundation for Advanced Studies and the Ministry of Education and Science signed onto a joint three-year project on the development of a quantum computer. 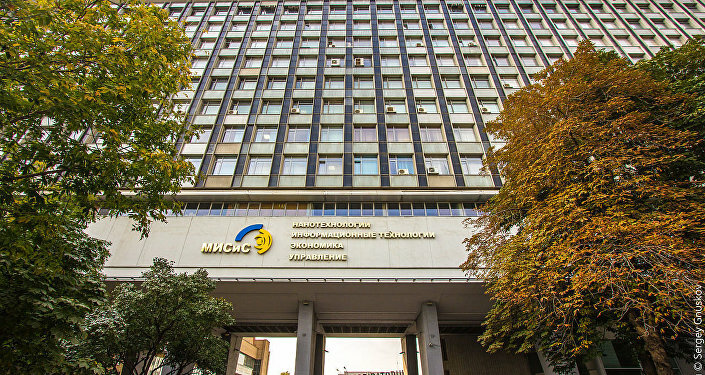 Rosatom's nuclear weapons research institute at the All-Russia Research Institutes of Automatics (VNIIA) has been charged with taking the lead in organizing the project. Keeping tight-lipped on the details of the latter project, Sergei Salikhov, director of the Department of Science and Technology Ministry of Education and Science, did give a hint as to its objectives, saying: "This is the first time that we are joining such a serious project, where the boundaries of fundamental and applied science are somewhat arbitrary, and the results will be of significance importance to our country's defense capabilities." US experts have compared victory in the creation of the world's first powerful quantum computer with the moon landing, and added that a loss in the quantum computing race would be much more severe than the consequences of losing the race to the moon. In a recent interview for National Review, Dr. Chad Rigetti, a former member of the IBM's quantum-computing research group and now the CEO of his own company, Rigetti Computing, emphasized that "computing superiority is fundamental to long-term economic superiority, safety, and security." The US, Rigetti said, must have a strategy that views quantum computing "as a way to regain American superiority in high-performance computing." Plekhanov noted that at present, "it is believed that investments into the development of quantum computers by companies such as Microsoft, Intel, IBM, D-Wave and Google make the US is the leader in this field. But such confidence may be deceiving." Last year, for instance, White House officials admitted that Washington's superiority in computer technology was "under siege," and that more investment was needed specifically in the area of quantum technologies. Science education figures are indicative, Plekhanov wrote. Currently, US educational institutions produce just over half-a-million graduates in science, technology, engineering and mathematics. In China, that figure is already 4.7 million, and growing. 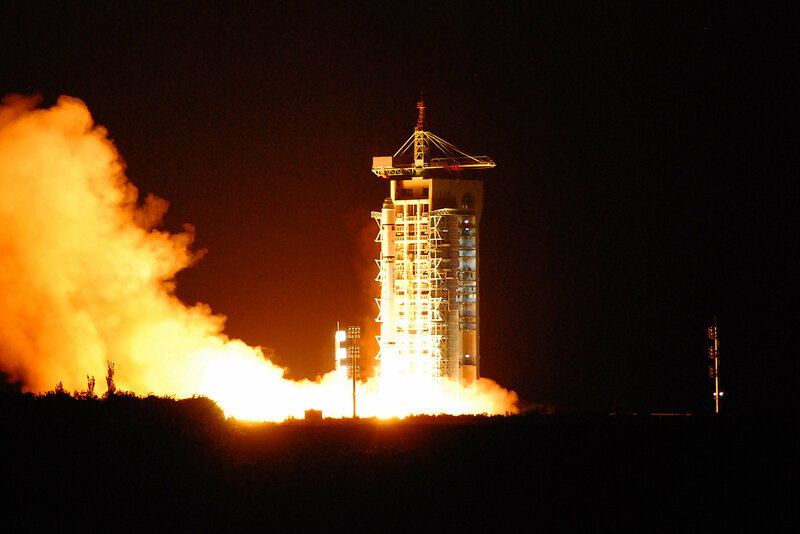 "China is already launching unhackable satellites with quantum-based communication systems, building quantum radars, hundreds of kilometers' worth of quantum communication lines, and creating the world's fastest supercomputers," the journalist added. Europe is focusing on the creation of its own quantum computer over the next ten years, investing the equivalent of about a billion dollars into its Quantum Technologies Flagship Program. Meanwhile, US state-based spending in the field of quantum developments is currently less than $200 million. The US, Plekhanov noted, is "pinning all their hopes on the success of private corporations." However, unlike the US, which has spread its considerable R&D spending on a broad range of perspective weapons, China, is focusing on long-term investments in a narrow range of areas, with projects outlined in detail years in advance. Ultimately, "if China manages to become the leader of the 'quantum revolution', then the geopolitical and military picture in the world will change dramatically," the observer concluded.